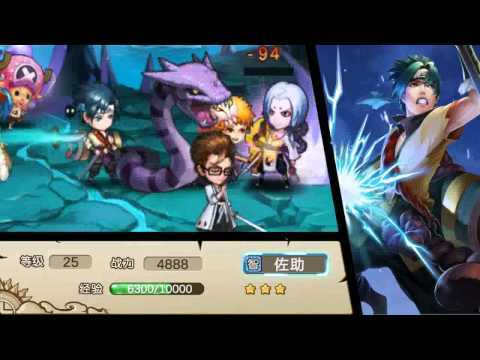 - Fully redesigned cute heroes basing on classic tales are attractive! - Main city is applied with layering technology , enabling you to switch to distant, middle or close visual-range mode! - Awesome skills! Release ultimate skill once gaining full rage point! - Instant interfering allowed for battle system gets you right into every fight! - Various battling statuses, enjoy yourself! - Single, horizontal, vertical, cross, full class...explore the possibilities of attack orientation! -Full tank, DPS, assisting, controlling…overall positions to choose! - When partners with combining relation chain joins the fight and you both have full rage point, you can enable combining! Great new warrior, you are worth it!